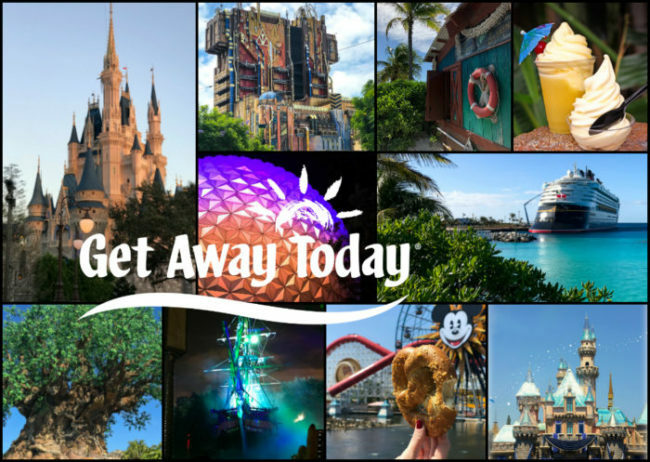 We love Get Away Today, they always have incredible deals! 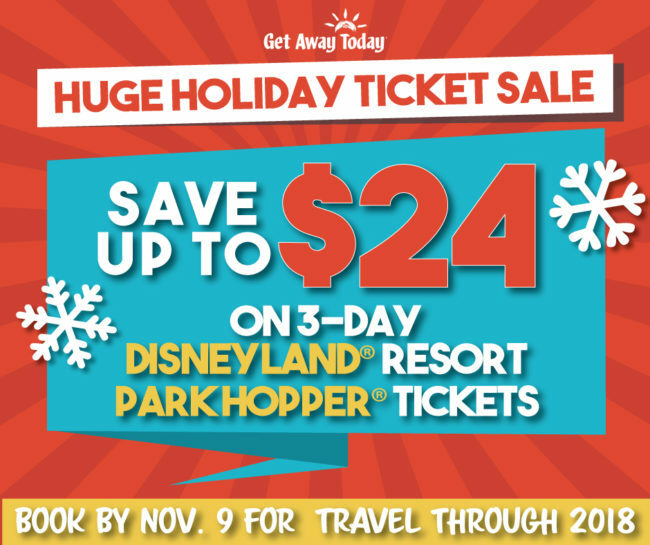 We're thrilled to partner with them to help you find the very best vacation deals and Disney Parks Discounts! See the current promos below. Hotel and Park prices go up every year - but you can save money by planning ahead! By booking early, you lock-in your savings, take advantage of current discounts, and have the flexibility to pay as you go! You can make payments when and as much as you’d like, with final payment due just two weeks prior to travel. No more worrying about ticket prices going up or hotels selling out! Layaway plans start at just $125 down.